Have you got your annual MSHA training? What about OSHA refresher? Now a days you also need to be a “Safety Sensitive Personnel” to visit most mines in West Virginia. 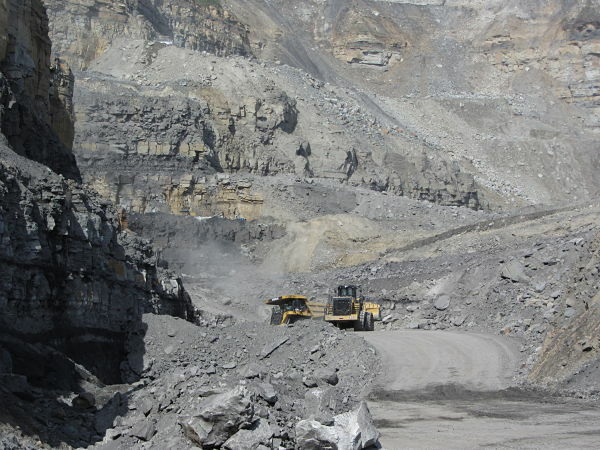 The Picture below shows an active surface coal mine with multiple coal seams. The highwall is nearly 300 feet high. Always watch out for moving vehicles and equipments when you are at a surface job.